At Kirkman & Jourdain we know our most important resource is our staff, with an experienced and motivated team we are able to provide consistently good service project after project. From electricians and plumbers to carpenters roofers and handypeople, all our team are PAYE employees each with their own fully equipped and livered company vans, CSCS carded and DBS checked. 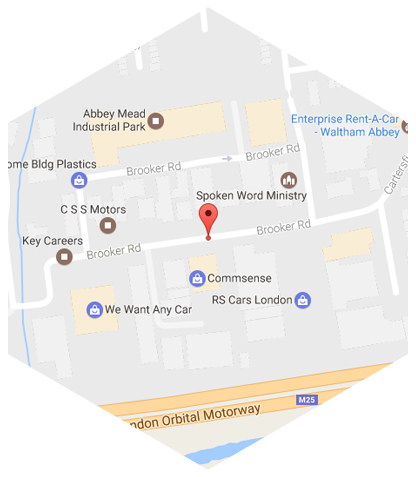 Since 1983 –We have been pleased to work closely with some of the best-known organisations in the country including; Hertfordshire County Council, Essex County Council, Camden Council, London Borough of Barking & Dagenham, Greene King Pub Co., Punch Taverns, Royal Mail, Starbucks, Nandos and the London Fire & Emergency Planning Authority. We have a total commitment to good Health & Safety practice and handing over projects in good time, on budget and problem free. And with 70% of our business as repeat business, time and time again they’ll experience the same high standards. Kirkman & Jourdain Ltd was first established in 1983 and soon became the ideal construction resource, capable of providing a total one stop building, shopfitting and term, planned and responsive maintenance service. In recent years, we’ve expanded our services and now have an in-house mechanical and electrical services section being GAS SAFE & NICEIC Registered. 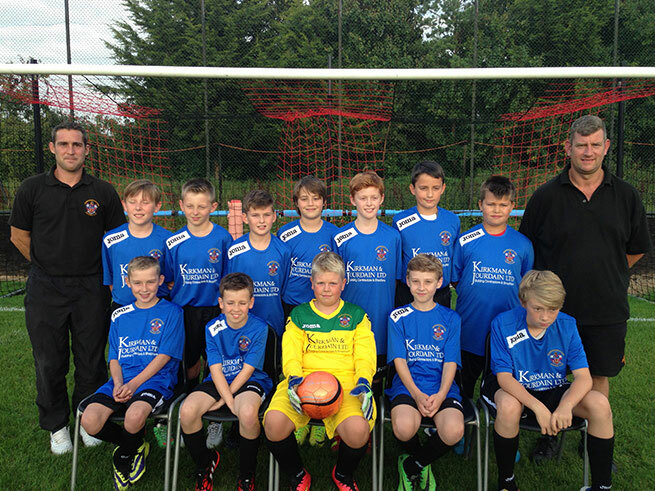 Kirkman & Jourdain Ltd are proud to support local youth sports, sponsoring the under 12’s Sawbridgeworth Football Team. 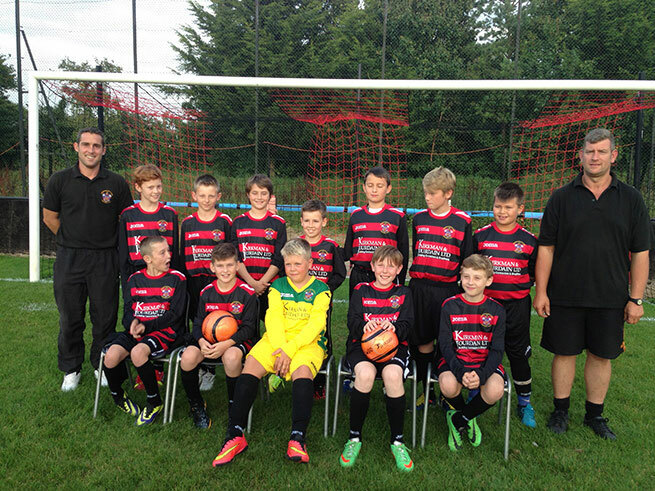 We recently sponsored their home and away kits for the 2014-2015 season and we wish them a successful season.